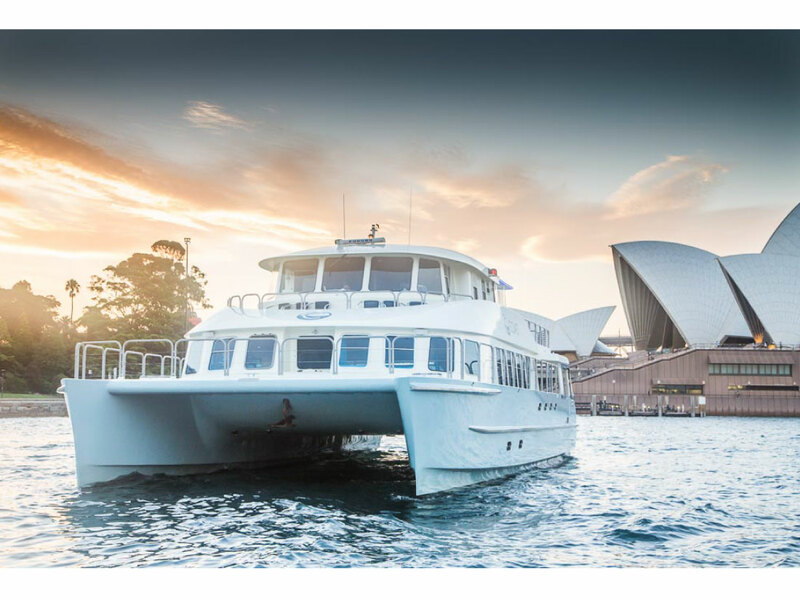 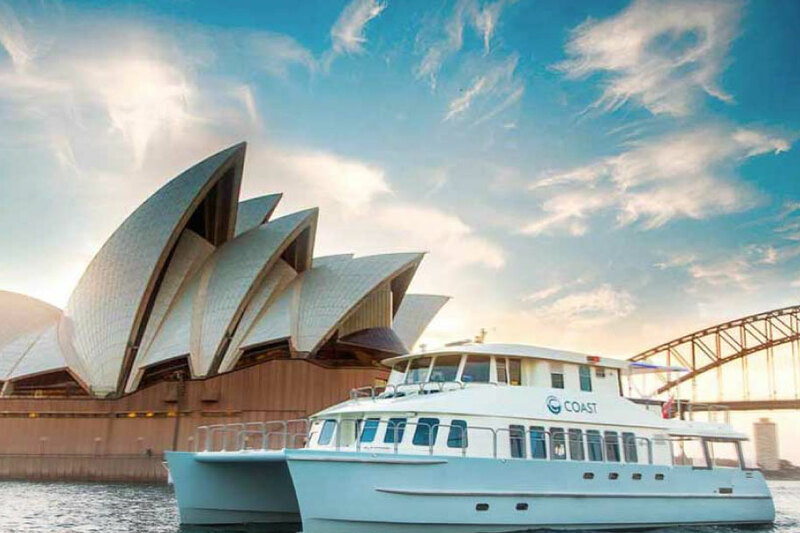 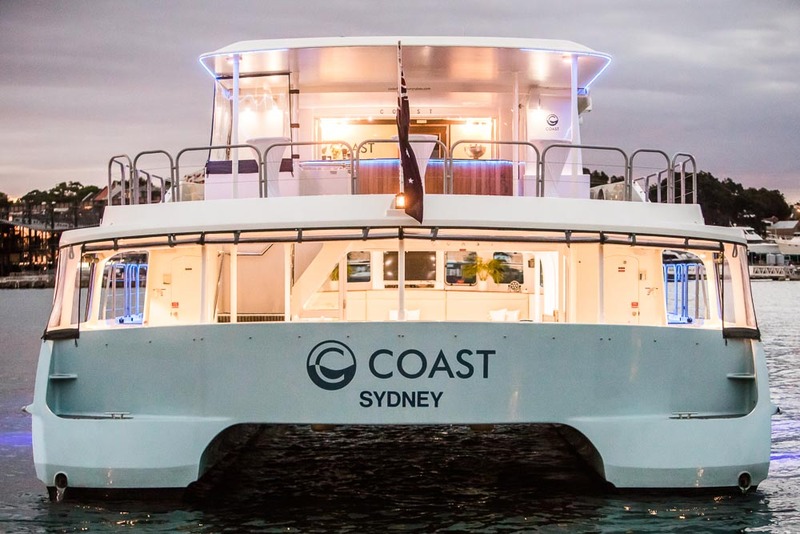 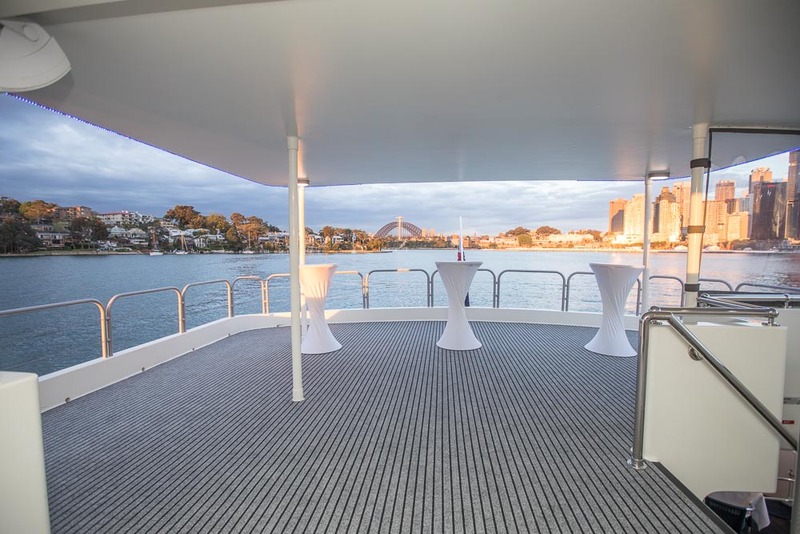 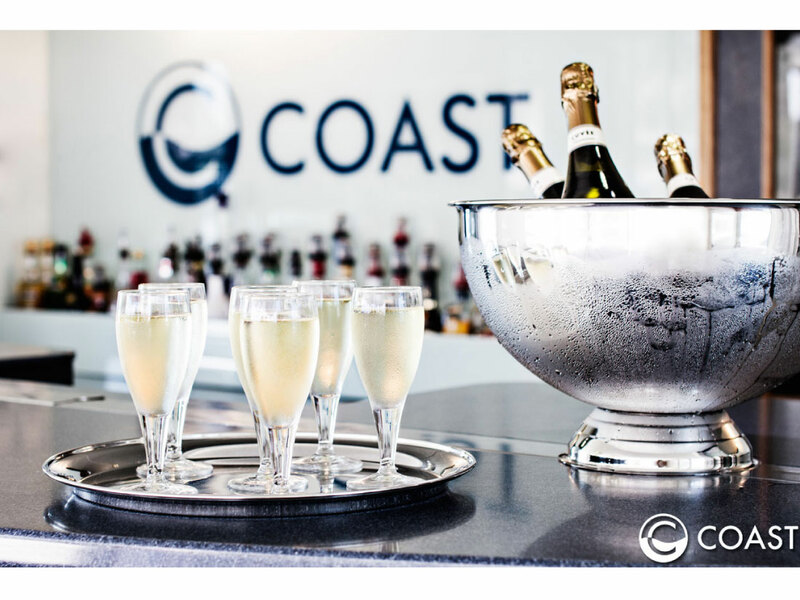 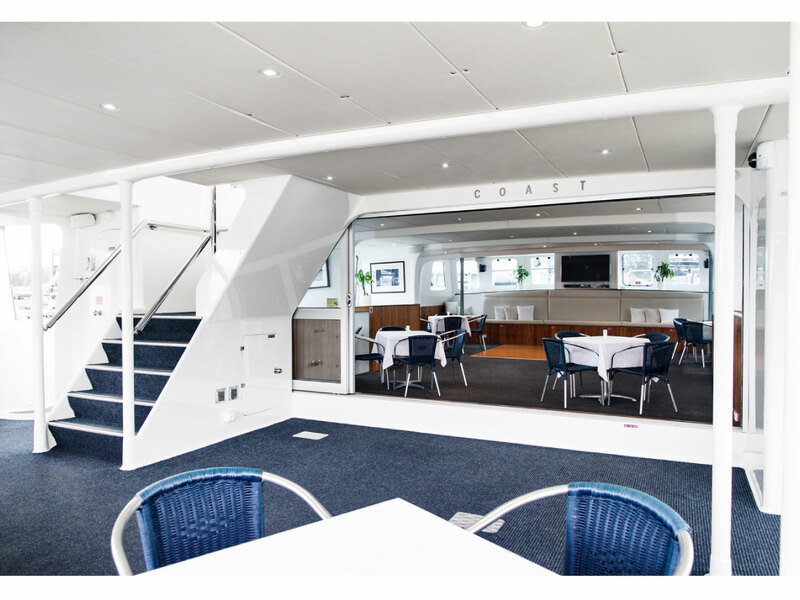 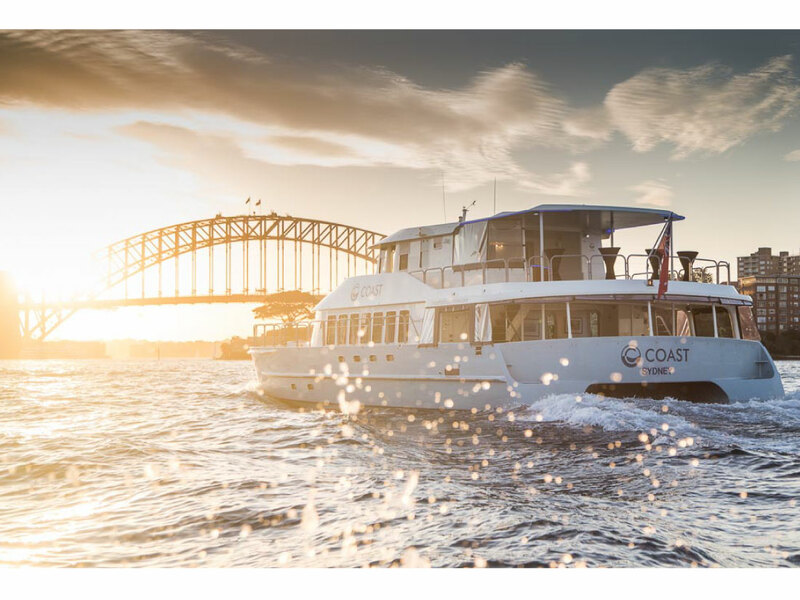 The MV Coast is one of Sydney’s most luxurious contemporary catamarans with luxurious appointed duel deck entertaining areas, 360 views, and exceptional stability in conjunction with unparalleled service. 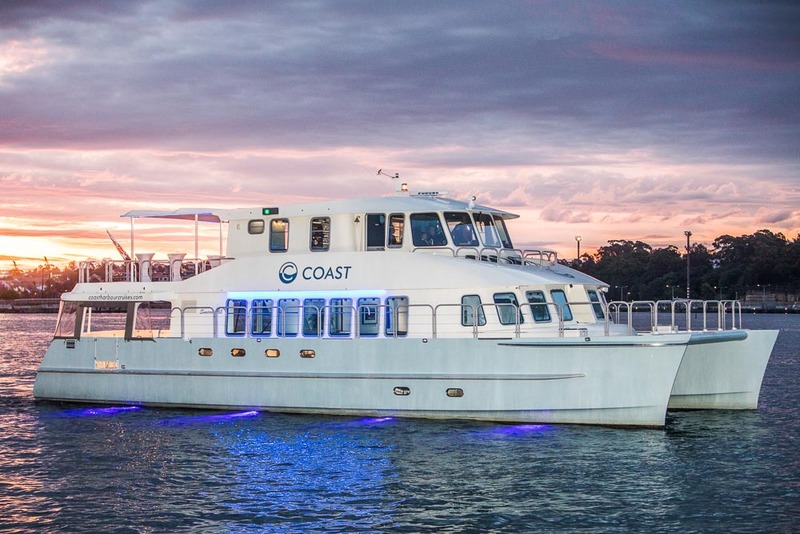 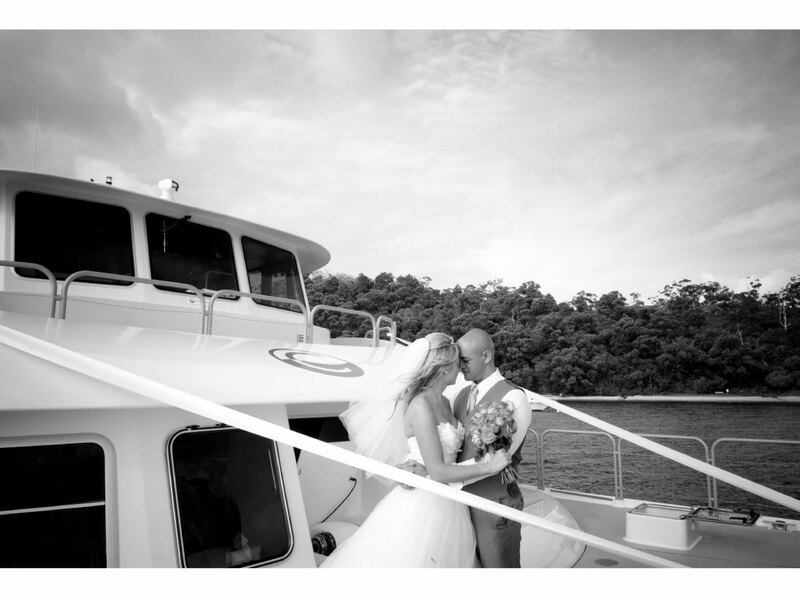 The MV Coast is a perfect vessel for any occasion! 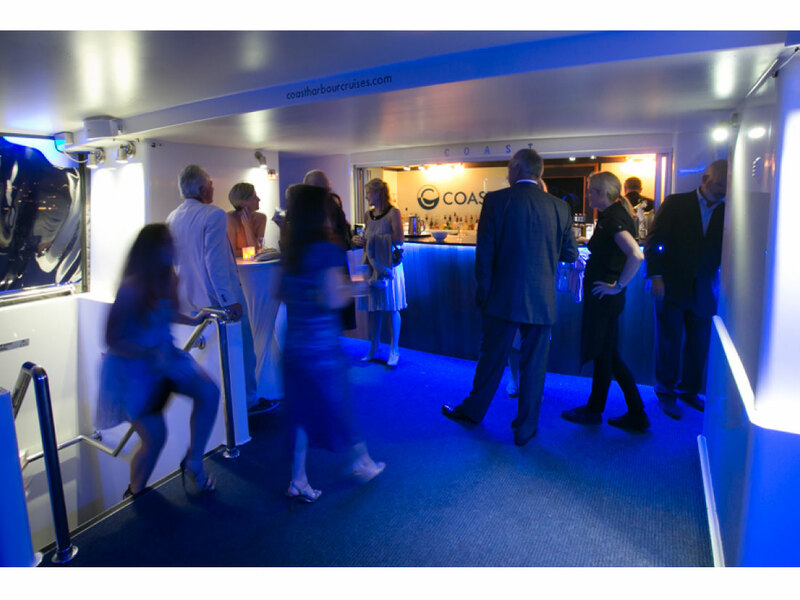 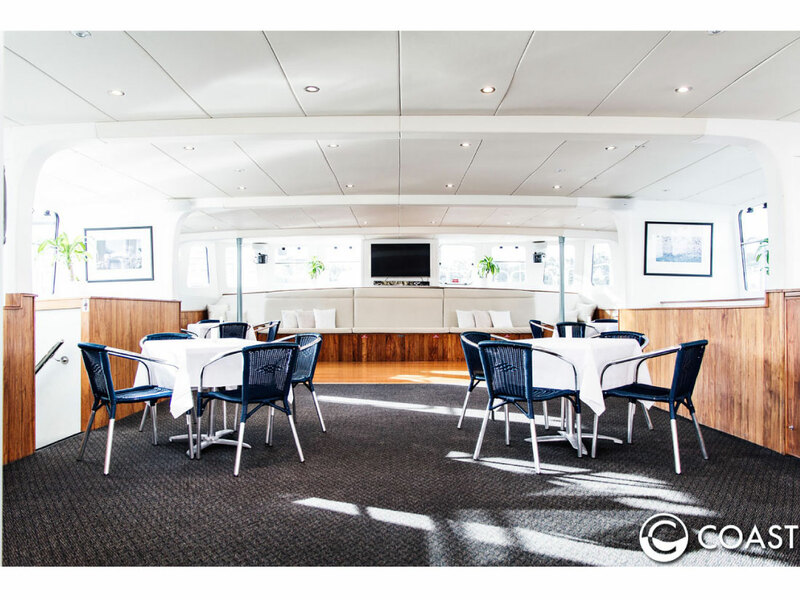 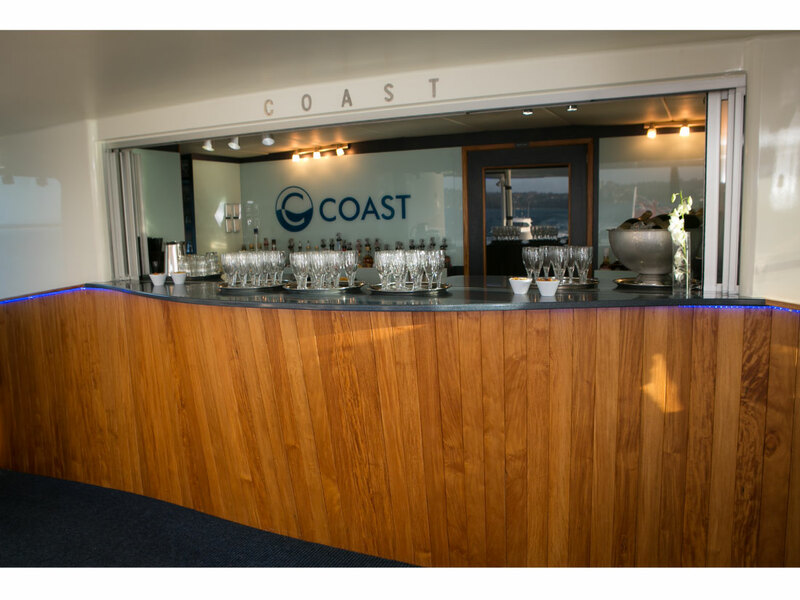 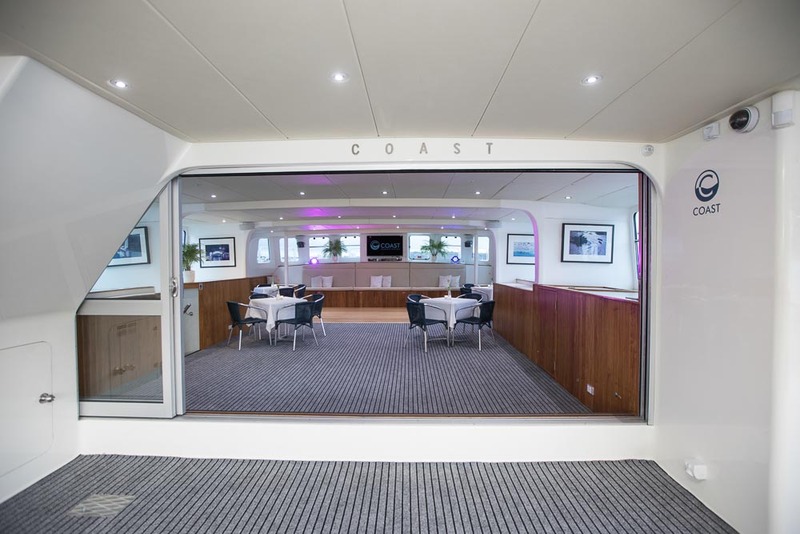 From corporate events, birthdays to wedding ceremony & receptions, whatever the occasion, the MV Coast will be sure to impress! 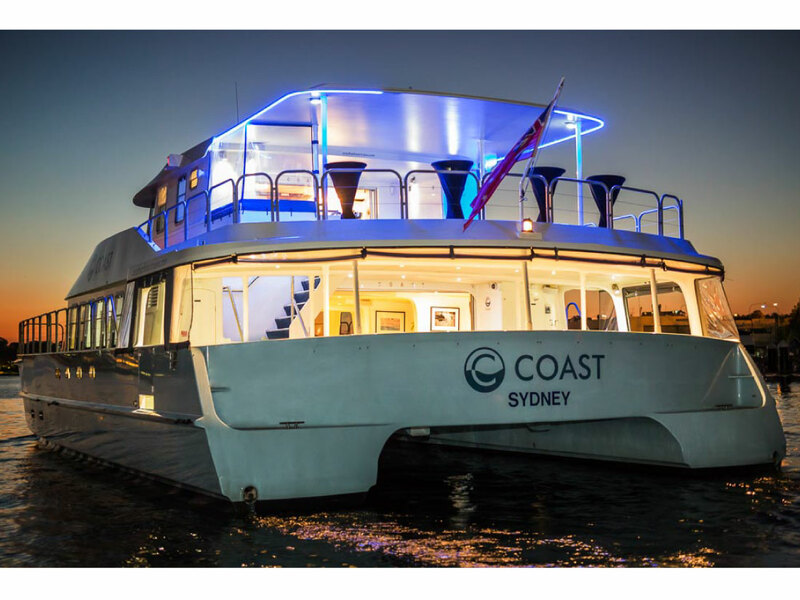 This spectacular vessel was created from state of the art materials and is manned by exceptional staff, she boasts low emission engines, BOSE sound systems and a number of dining and entertaining spaces that capsulate ambience and style. 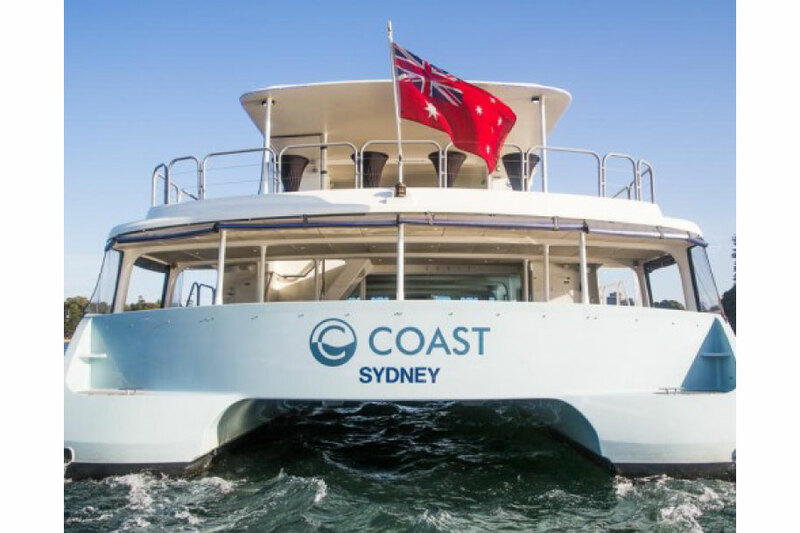 There is no doubt when it comes to the quality of Coast and the thought that has gone into every element of the operation behind her, as anyone who has stepped foot on the vessel will attest.